The most important tool in seizing the attention of a recruiter is the curriculum vitae, or C.V. This is more commonly known as the resume. The C.V. should be simple, well designed, and easy to read. It should be no more than one page in length, and it should demonstrate to the recruiter why the applicant would be the perfect fit for the advertised position. The recruiter will see hundreds, if not thousands of C.V.'s, so it is important that the applicant spend an appropriate amount of time constructing and perfecting the C.V. The C.V. should be easily tailored to specific jobs. Constructing a generalized or non-specific C.V. is counterproductive, uninteresting, and does nothing to demonstrate to recruiters or potential employers how the applicant can meet specific job requirements. The applicant should include a cover letter and a photo to help recruiters associate a face with the words on the page, and use eye-catching phrases to help guide the recruiter to the most important points in the C.V. A quick glance at the C.V. should give the recruiter everything that is required to determine that the applicant would be perfect for the job. It is important that the applicant dress and act appropriately at all meetings with the recruiter. 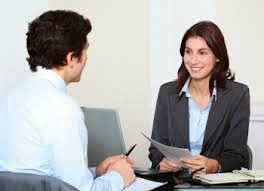 It is possible that the initial contact with a recruiter could turn into a screening interview. The employer or company should be thoroughly researched and the applicant should familiarize him or herself with how he or she would fit in and benefit the company specifically. Generate a list of possible questions that may be asked, as well as answers to the questions, and practice them. A confident and prepared applicant will go a long way in impressing recruiters. Once the initial contact has been made, it is important to keep in touch with recruiters. Recruiters can be extremely busy, so it is important that the applicant touch bases from time to time through a quick phone call or follow-up email. The applicant should be careful not to negatively influence the recruiter's opinion by being overly persistent or bothersome. This communication should continue even through the attainment of a job. Once employment has been gained, it is important to let the recruiter know. Many applicants spend a great deal of time perfecting their resume and interviewing skills, but shoot themselves in the foot with their social networking profile. Applicants should polish all social networking accounts and make them professional and informative. The important parts of the C.V. should be reflected though the social networking profile, transforming it into a tool to capture the attention of recruiters. By following the tips outlined above, those seeking the attention of recruiters will have the best chance at being noticed. Being professional and persistent, providing a well written C.V., educating oneself, and ensuring a stellar on-line reputation will all go a long way in bringing the right kind of attention, and maximizing the chances of employment success. How entrepreneurial are you? Take the test! Many people believe that because they have decided to start their own business, this makes them an entrepreneur. If that were the case, why is it that they do not behave entrepreneurially in their own life or when working for others? 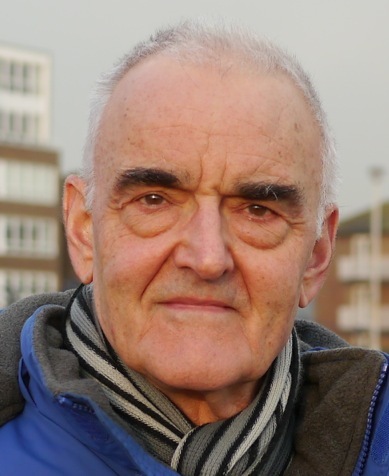 In this article the business consultant, writer and motivational speaker Roger Cowdrey has put together some tests to find out how entrepreneurial you really are. Interested? Then go for it! I have worked with countless embryo businesses, and, all too often, people have decided to start up a new venture because of redundancy or lack of employment opportunities in their field of expertise. This rarely demonstrates a true entrepreneurial desire but rather a ‘last ditch’ alternative to unemployment. One way to consider whether you are entrepreneurial in your approach to life is to look at your behaviour at home or in employment. For example, try writing down all of the new ideas or processes that you have suggested and/or implemented in the workplace. Did this give you a buzz or did you resist the concept of change? When I give lectures or work with entrepreneurs I often give some puzzles to illustrate my points regarding entrepreneurship. I do not refer to these examples as tests but rather as a stimulus to get people to want to look harder at how to become truly entrepreneurial. What follows are three examples of the sort of things that I use. I would suggest trying to tackle these before moving on to the answers that follow. Imagine that you have been given the privilege of having a third eye added to your body. You can have this eye added to anywhere on your body that you choose. Explain where you would put the eye and why. 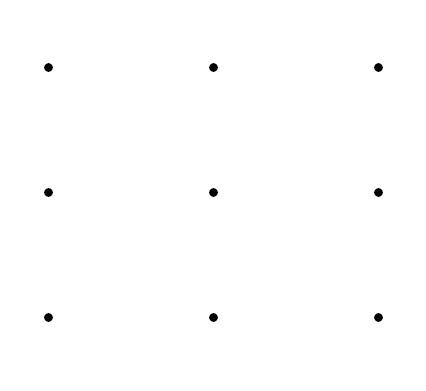 Below is a grid of nine dots. The task is to join all of the dots with as few straight lines as possible. You must pass through each dot on the grid with a straight line and you must pass through each dot only once. The straight lines must join to each other. How many straight lines did you draw? 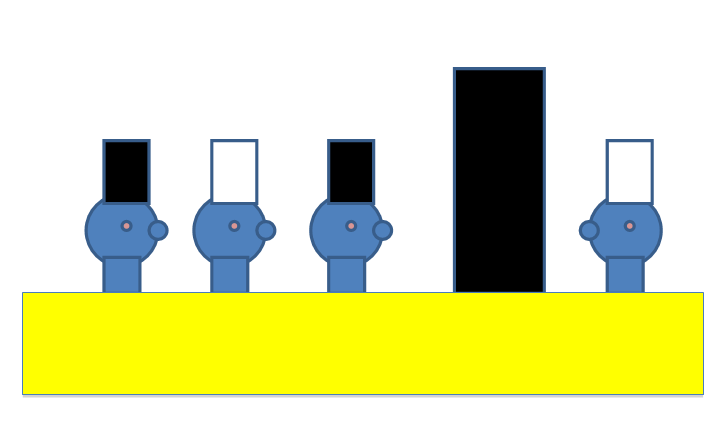 Here is a diagram of four men wearing hats. Two have black hats and two have white hats. They are buried up to their necks in sand and cannot turn around. The black rectangle is a solid wall. The men can only speak once they have deduced correctly the colour of their hat. Which man speaks first? Now that you have had time to look at the three problems, let us look at what it tells us. What is important is not necessarily the answer but rather what reaching the answer tells us about ourselves See the results! We bet you have become curious about whether you have what it takes to be a successful entrepreneur! Here are the results of the 3 test examples you just tried to figure out. In the case of the extra eye this is an apparently free choice and hence no one answer is more right than another. However, in using this test on hundreds of people the majority of adults will put the eye on their back or on the back of their head. Their verbal reasoning is that this would enable them to see behind them. However, this is also the safe option, as it does not open them to the possibility of a solution that is different from everyone else. However, if you ask a group of children that have yet to be indoctrinated with the conformity and do not feel the need to be the same as everyone else then you get much more imaginative answers such as on the end of fingers so as to allow people to look round corners. The problem for adults in this scenario is that they have been conditioned to believe that there is only one right answer and even in a free choice question they will go for the least risk solution. 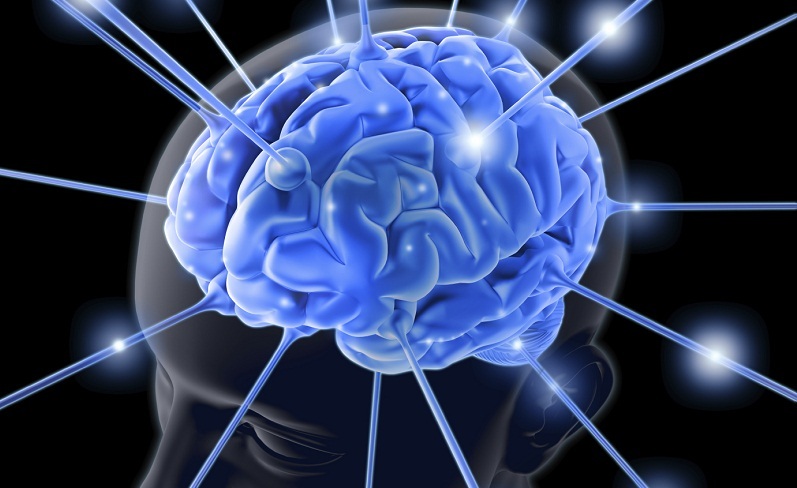 Subconsciously they may consider the less obvious answer but will take the more obvious answer because as people get older they are less likely to want to stand out from the crowd because of the conditioning we have already discussed. Now let us look at the question of the dots. I like this puzzle because it is a good example of the way we put artificial boundaries on our thinking. Most people can solve this with five lines and this satisfies all of the criteria set. This means that technically it is a correct solution and many people will achieve this. 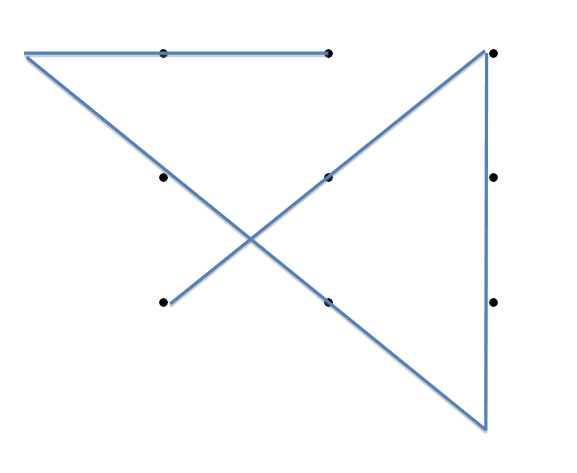 However, to solve this with only four straight lines requires the solver to really think ‘outside of the box’. 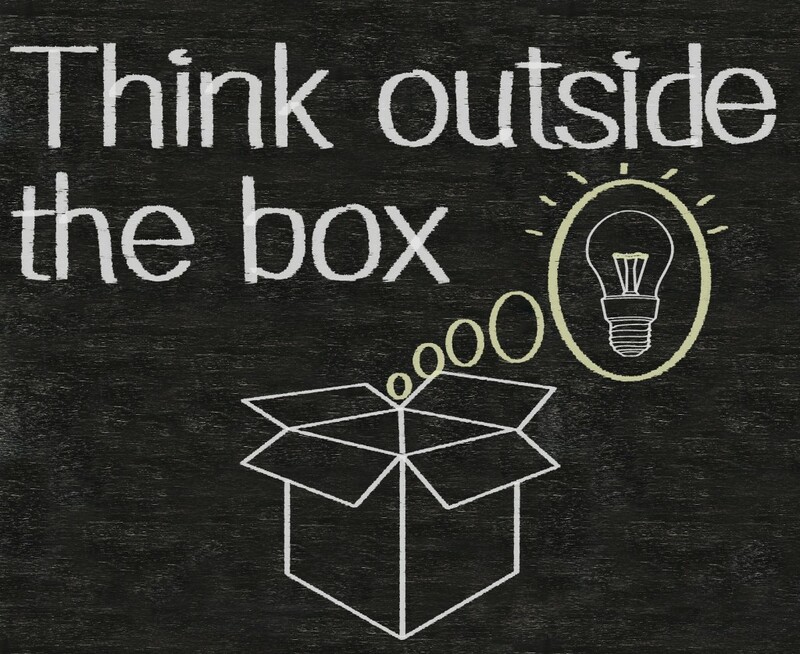 When the solution is put to adults there is often the response that “you didn’t tell us that we could go outside the box”. However, it is also true that no one told people that they could not. They simply put artificial lines between the dots and created their own box. How many times in life do we impose limitations on ourselves that are not really there but which our conditioning leads us to believe that they are. Finally let us look at the hats puzzle! Clearly the man on the right cannot speak, as he cannot see any of the other hats. For the same reason the man third from the left cannot speak either. This leaves the black and white hats to the left of the wall. 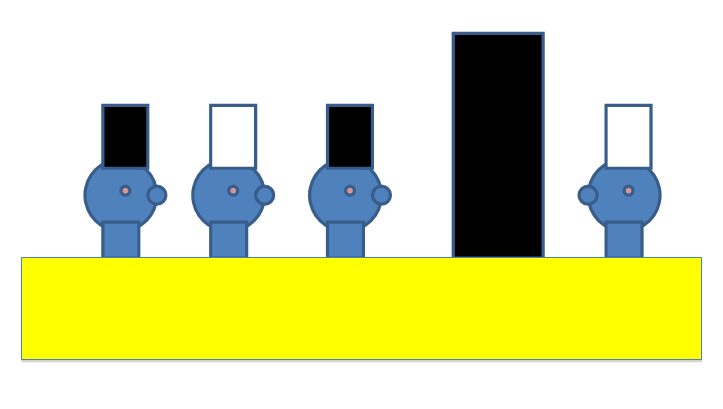 Obviously the man in the black hat cannot speak because he can see a black and a white hat and so he has no way of telling which of the two colours he has. This leaves us with the man in the white hat. He can only see the black hat and so he is instantly discarded. However, he can work out that if he had a black hat on then the man behind him would have seen two black hats and would have spoken to say that he had a white one. The fact that he has not spoken means that the man second from the left must be wearing white and hence he is the one that speaks. In this article you will find 36 tips, questions and examples which can help you understand yourself. These questions are useful tools for reflection. A solid self knowledge appreciation is a foundation of good career planning. Instructions: We all have talents . The questions below give you an insight to where those talents lie and what you can accomplish with them. 1. What things do you believe you do better than most people around you? 2. What kind of things have you done which others have described as “outstanding”? 3. What kind of skills do you find come easily to you? 4. List past achievements of which you are particularly proud. 5. List future achievements you would be most proud of. Instructions: We know our strengths from the yearnings we have to do well; from satisfying work; from rapid learning; and from moments of excellence. Use the following examples to find out your own strengths. 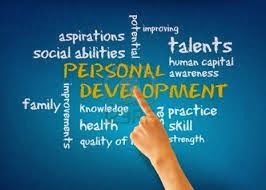 Then decide how you can develop them. Instructions: We know our weaknesses from the tasks we dislike doing; from unsatisfying work; from areas of slow learning; and from repeated poor performance. The examples below can help you identifying your own weaknesses. Then suggest how you can manage them. Instructions: Goal-setting is the defining activity of self-development. It is the one activity that sets us on the path to accomplishing what we are capable of. Follow the instructions below to brainstorm your current goals and check that they are achievable. 1. Brainstorm your current goals. Make them as big as possible. Are the goals based on your strengths? Are the goals ecologically sound? Can you visualise yourself when the goal has been achieved? Can the goal be broken down into small targets? Could the goal be adjusted if new information comes in? Instructions: Programming is one of the quickest ways to ensure we reach a goal we have set ourselves. Try out the following 4 techniques for a goal you have set yourself. What will things look like? What will things sound like? What will things feel like? 2. What pleasant experiences will result from achieving this goal? 3. What unpleasant experiences will you avoid by achieving this goal? 4. What “as-if” practice can you use to get familiar with achieving this goal? Instructions: Identify a time in your past when you found yourself in a new situation that was unfamiliar to you. Think about how you handled it and, using the seven steps of the change spiral, suggest how you could have handled it better.